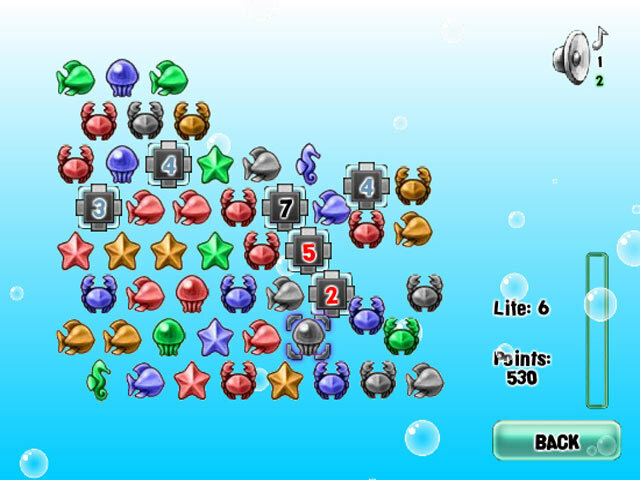 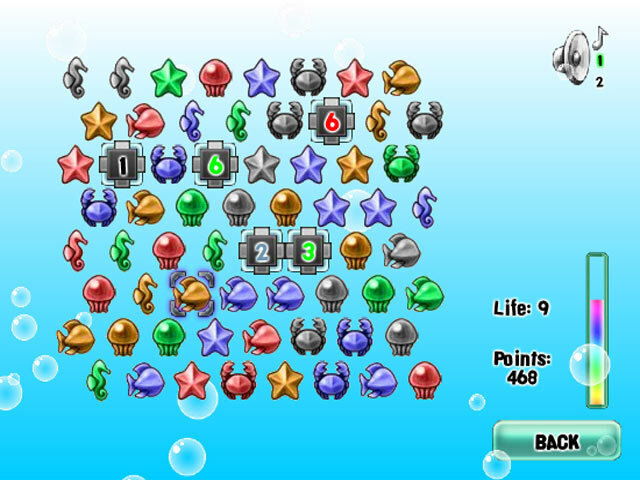 Defuse the dangerous bombs by choosing the appropriate Aquastone to survive! 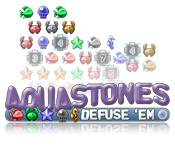 Remove all the bombs from the level and earn points.Defuse the dangerous bombs!Defuse the dangerous bombs by choosing the appropriate Aquastone to survive! 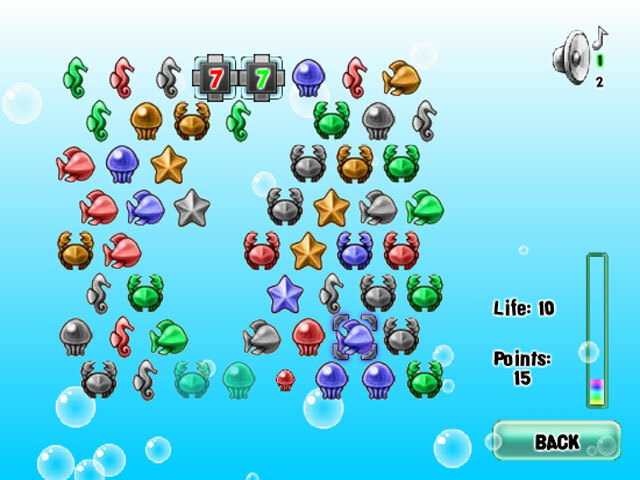 Remove all the bombs from the level and earn as many points as you can in this fast-paced Arcade game.